Monsoon Accessorize GmbH, the operator of the Accessorize jewellery and fashion stores, filed for insolvency proceedings to be opened for its assets. 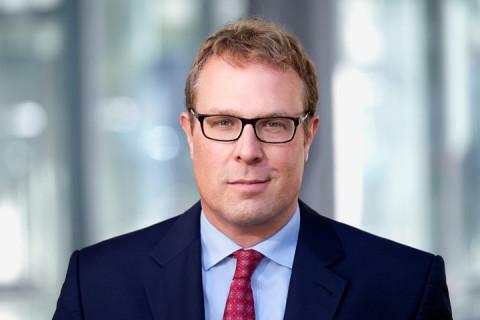 On 24 January 2019, the Local Court of Ingolstadt ordered provisional insolvency proceedings and appointed the restructuring expert Mr Ivo-Meinert Willrodt from PLUTA Rechtsanwalts GmbH as the provisional administrator. Filing the application became inevitable for the company due to the customers’ changed consumer behaviour, which led to a drop in revenues in Germany. The company has a workforce of approximately 190 employees and operates more than 30 branch stores in rented rooms spread all over Germany, in which fashion articles and costume jewellery are sold. The first branch store in Germany was opened in 2006. “We are currently in the process of obtaining an initial overview of the financial situation. Business is being maintained without restriction at all branch stores. The customers can continue shopping as usual in the local stores,” said Mr Willrodt. “We are aiming to find an investor”, added the PLUTA attorney. PLUTA’s team also includes the attorney Ms Marlene Scheinert and the interim manager Mr Hans-Christian Källner. The company is a member of the Monsoon Group, which is active on an international scale and is not affected by this application for insolvency. The German online business for the Accessorize brand is not included in the provisional proceedings. The restructuring firm PLUTA has relevant experience in the fashion and jewellery sector. For example, the restructuring expert Mr Michael Pluta was the insolvency administrator for the fashion company Wissmach operating throughout Germany. Moreover, a team headed by Dr Maximilian Pluta and Mr Steffen Beck provided the management board with advice in the debtor-in-possession proceedings for the Basler Fashion Group.